What more is there to say? 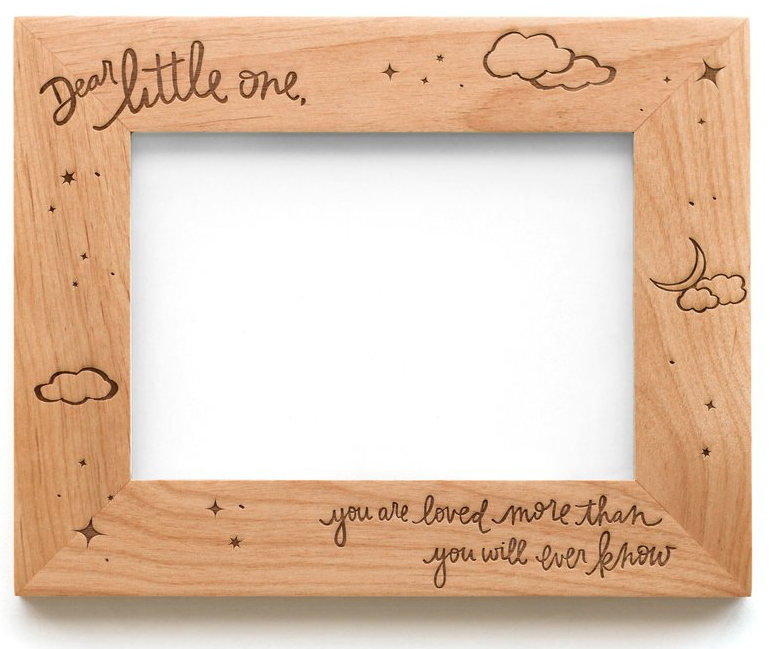 This frame knows what's in your heart, perfect for celebrating the precious moments in your baby's life. 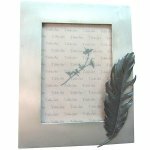 With every glance at your favorite framed photo, they will know how deeply they are loved for years to come. These days, so many of our photos are taken and just as quickly forgotten. Get your photos out of the Cloud, and into our modern take on the classic picture frame! 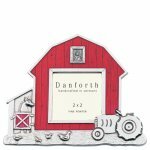 With the option to be either hung or displayed atop a table, this timeless frame will fit perfectly into your life, allowing you to celebrate the people and places you love on a daily basis. Each frame is laser engraved and then lovingly assembled by hand in our studio in sunny Southern California. It's even shatterproof! We made each frame with unbreakable premium acrylic rather than glass - perfectly built to live in busy homes and within reach of little hands. Care and thought went into every single detail, in order to create our perfect frame. Outer Dimensions: 9.5" x 7.5"
Inner Dimensions: 7" x 5"